While things have been a little hard lately, I've been really trying to focus on the things that make me happy. There are a lot of them, actually, like Josh, vegan boots, anything with skulls on them, and our kitties. Those are nothing new, though, so I wanted to share with you guys the 5 things that I'm currently obsessed with. Outlander. I started this book series on our honeymoon, and I'm midway through the 2nd book right now. I really love it, and I've been watching the show that has been recently adapted from the story. It's hot and follows the books perfectly. 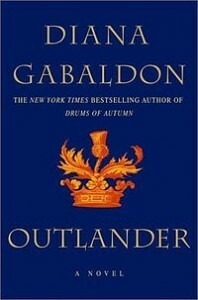 If you like scots, time traveling, British drama, and the like, definitely check this out. Diva Cup. 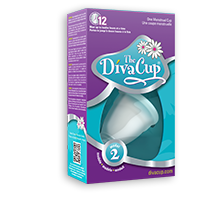 So, this might be a little tmi, but I'm currently OBSESSED with the diva cup. I'm not sure how I got to 30 without trying one of these, but it's awesome and so easy. Anyone else use one? Scary Movies. When I was pregnant, I had an intense aversion to anything scary or dramatic. Any time we tried to watch something, I got nauseated and had to watch cartoons. 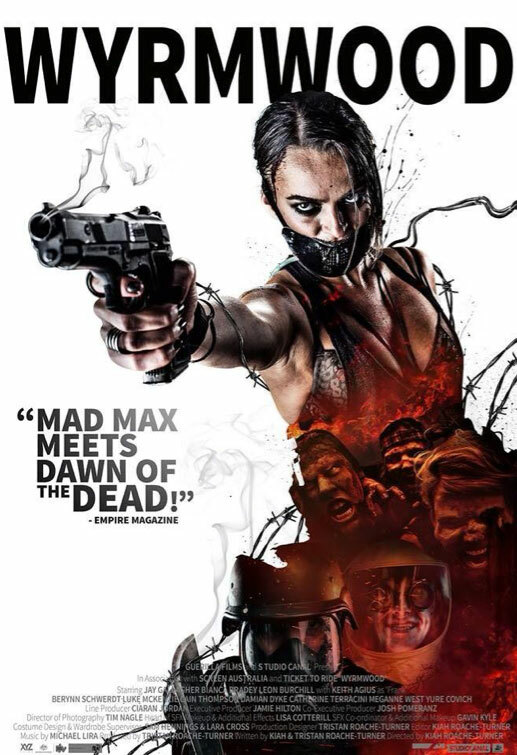 So, since it's almost Halloween, I'm watching as many horror movies and as much Walking Dead as I can. Plaid. 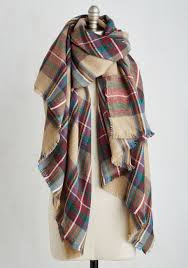 I'm glad this is in for the winter, because I like plaid. I recently picked up a cute plaid scarf at Modcloth and some button ups from Target's plus size line. Tea. You're not supposed to drink herbal tea when you're pregnant, so my daily teapot ritual was out the window. So, recently, I've been finding any excuse to have a nice tea ceremony at my desk. I recently went to a gorgeous tea shop and stalked up on a bunch of herbal tea for the fall. Those are just a few things that are making me happy lately. What are you digging? I'm feeling very grumpy about fall this year. I just don't want winter! I am loving reading and discovering new teas this fall. I love your boots so much! Reading and tea, all day! Ooh, I love my Diva Cup too! I use it when I'm running or doing yoga. But the rest of the time, I use Glad Rags because I was always a pad girl rather than a tampon girl. But I love knowing that my period isn't contributing to wastefulness! Diva cup is awesome! I need to look at these glad rags. I didn't have periods because of continuous birth control, but now that I'm off the pill, I refuse to use pads and tampons.